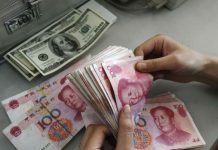 ISLAMABAD: Pakistan is likely to be the beneficiary of the prolonged trade war between the US and China, as the country’s textile industry is likely to receive higher orders from US importers. 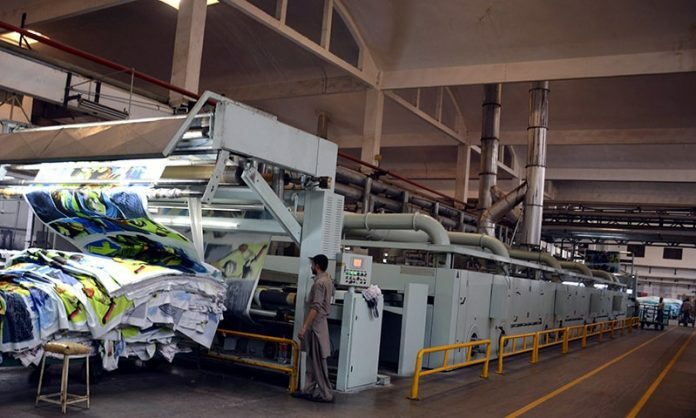 According to an official of the textile industry, due to ongoing trade tensions between the US and China, Pakistan’s textile industry is getting a huge amount of import queries from the US, reports an English daily. 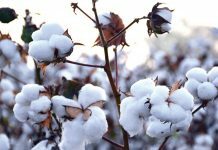 Earlier this week, the Economic Coordination Committee (ECC) had exempted duties on the import of cotton, a major input for the textile industry to help decrease the cost of industrial outputs. In September last year, the government had reduced the regulatory duty on the import of cotton yarn from 10% to 5%. Also, it had reduced the gas and electricity tariffs for the export concentrated industry in an effort to decrease the production cost and improve competitiveness. The textile sector is being supplied electricity at a tariff of 7.5 cents per Kilowatt-hour (KWh), natural gas at Rs600 per unit and imported regasified liquefied natural gas (RLNG) at $6.5 per unit. Due to these government incentives have helped bring down the production cost for the textile value chain. The country has remained a net importer of cotton for around two decades and the local production of the commodity hit its peak in the last decade at 13.96 million bales in 2014-15 and in that year 1 million bales were imported. During the current financial year 2018-19, the country is anticipated to experience a deficit of 3-4 million bales with production projected at 10.738 million bales against the initial target of 14.37 million bales. In July 2018, the caretaker administration had slapped high duties and taxes of up to 10% including 3% customs duty, 2% additional duty and 5% sales tax which contributed to a sharp plunge in cotton imports. According to the official, the current administration was working upon rationalizing subsidies for agricultural crops in hopes of enhancing cotton cultivation. 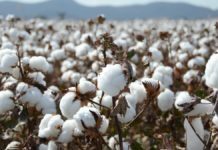 Moreover, the government is working in conjunction with the cotton ginning industry to decrease contamination, enhance productivity and upgrade the machinery.